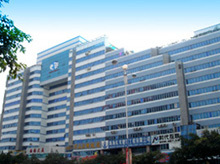 Todaynic.com, Inc is a Guangdong-based network company founded in 2000. 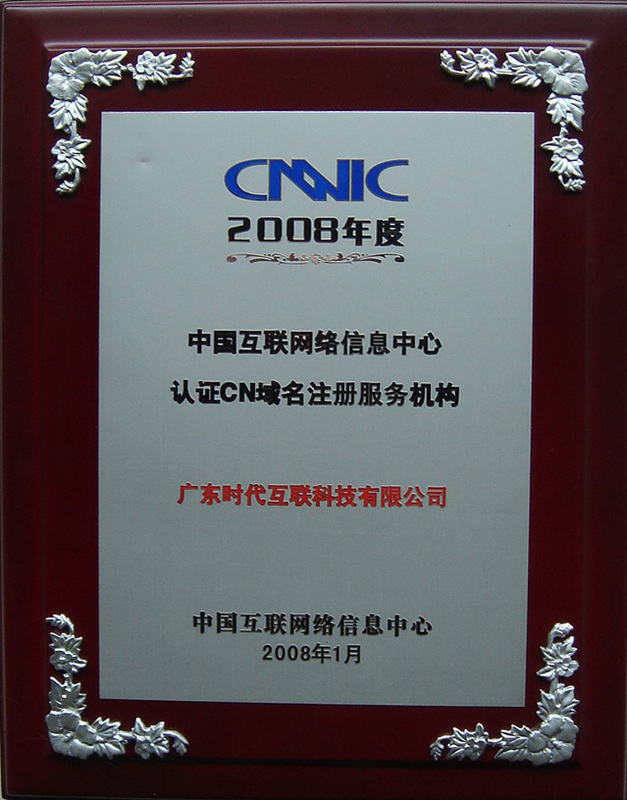 As one of the first ICANN and CNNIC accredited registrars, Todaynic is also a leading provider of services in domain name registration and web hosting. Since its establishment, we commit to China’s e-network system and network technology development. We provide comprehensive network solutions to a wide ranging and influential group of clients. Todaynic was founded with the goal to provide excellent customer services to every potential client. Development Strategy: Enlarge our customer base to every corner of the world. Owe to the comprehensive network solutions, leading technology and excellent customer services we provide, Todaynic has experienced remarkable success. Recently a domain trading platform, Domain Exchange (http://e.now.cn/) has been created as to fill the gap in China’s domain market. Todaynic is also the first and the only registrar that joins GDNX (Global Domain Name Exchange) so far. Internationally available: Domain name registration, Corporation Email Nationally available: Domain name registration, Corporation Email, Virtual Host, Domain Transaction, Smart Site-builder, Website Promotion and more. Todaynic offers a full suite of Web-related services to fulfill and exceed our customers’ expectations. With DNS, Server-Management System, Anti-spam System, Self-develop GCDN Accelerator and other network solutions, we strive to develop a feature-rich e-commerce platform. One of the first Providers to Offer JSP、PHP、ASP、ASP.NET、PERL、CGI Scripting Languages & Diverse-Database. 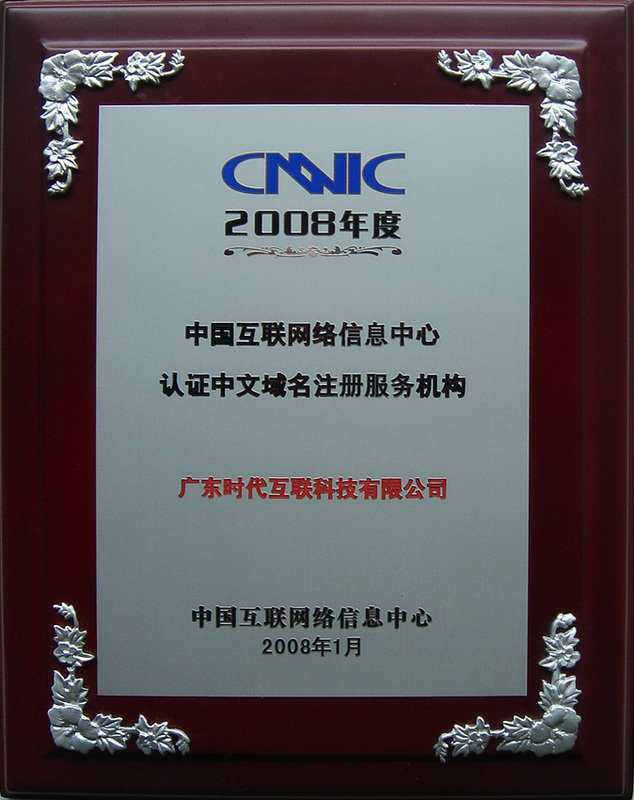 With great quality and excellent service, Todaynic has gained wide recognition and trust from our customers. Since its establishment, our customer base keeps growing. We have set up branches in Hong Kong, Guangzhou and some other cities, and have signed more than one thousand resellers in China’s 31 provinces (including Hong Kong and Macao) and Southeast Asian region. "The Better Network, The Better Life." Todaynic firmly believes that excellent network services lead to a better life! From competitive pricing to value-added educational resources, useful tools, services and support, we are focused on ensuring that all customers derive the maximum benefit from their investment in the Web.